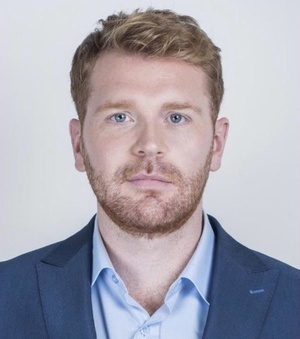 Social Democrats Dublin City Councillor Gary Gannon, for Dublin’s North Inner City, has set up a petition calling on Dublin City Council to stop the sale of the Sean McDermott Street Magdalene Laundry site to a Japanese hotel chain. 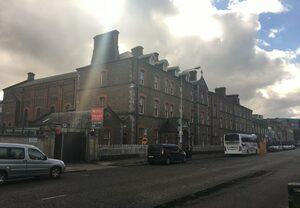 Posted in Misc and tagged Dublin City Council, Gary Gannon, Magdalene laundry site, petition, Sean McDermott at 5:10 pm on August 29, 2018 by Bodger. How about selling it for housing? That’s the kind of thinking our government needs! When I last read about this, there were plans to build a small number of apartments as well, with something like 40% social housing units. How does Dublin City Council come to own this building in the first place? A trip to Venezuela for Gary, he needs to see what socialists seizing private property achieve. Venezuela inflation heads for one million per cent! Theres a gas photo doing the rounds of a jax roll that costs like a billion bolivars to buy which contains more paper than the jax roll itself. I’d like to know, what the survivors would like done with the building? Is the building listed? If not then why not? Populist crap from the SOC Dems. Why not sell it and do something with it. This area needs some investment surely? Sure we can do the same with any historical site of injustice eh? All in the eyes of abit of profit. I’d say we could make some money off Kilmainham Gaol, what do you think? That is a nonsense comment. For a start we do have money of Kilmainham Gaol. Secondly it is not a protected structure. Thirdly It had been derelict for years. Finally, why protect a building that has been an are of suffering for years? Why not just turn it into a hotel, with all of the jobs for the local area and rates which would result, and put up a dignified plaque or similar? It’s important to remember these things, but it is also important for society to move on, and I don’t think that allowing a 2-acre site lie derelict is the best way to do either. Big ugly old building being sold. So what? A country needs a reminder of the atrocities that were inflicted upon it, so that it never happens again. 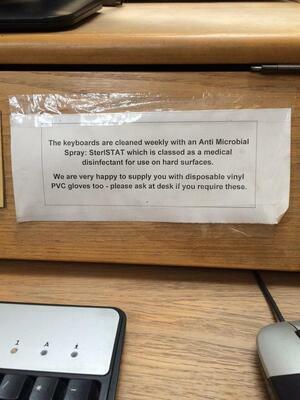 Euh yes please, get rid of it. Why would any survivor even want that building kept?